This is a nested ring box made for - Party - our Golden Retriever who recently passed away. The box was CNC cut from Oak and Maple and then glued, sanded, and hand finished. 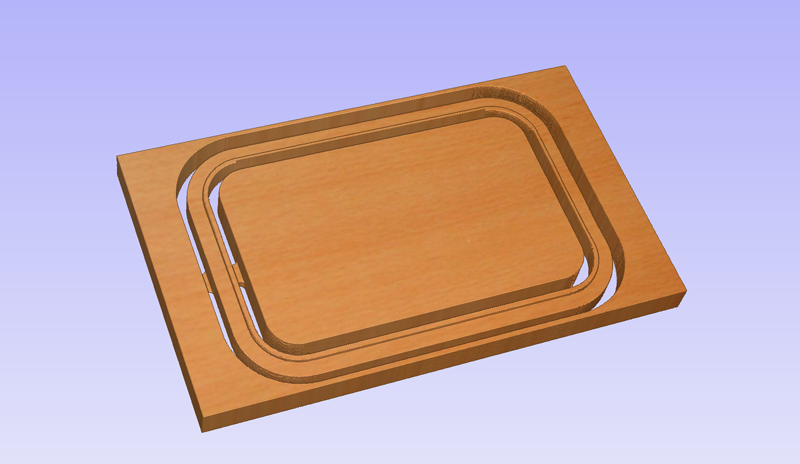 It appears to be a solid laminated block - but the ring configuration provides an interior compartment. 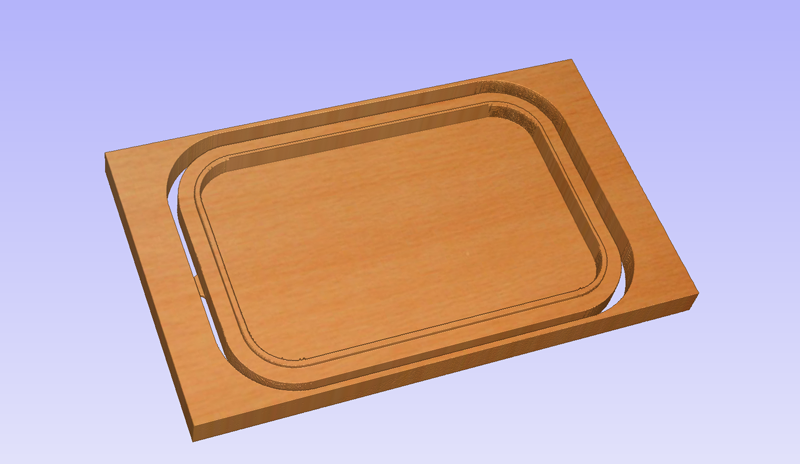 Below are the design files for two variations of the Nested Ring Box. The larger version is sized to accommodate a medium / large dog and the smaller version is sized to accommodate a small / medium dog. You can adjust the interior volume by adding or removing mid ring layers. 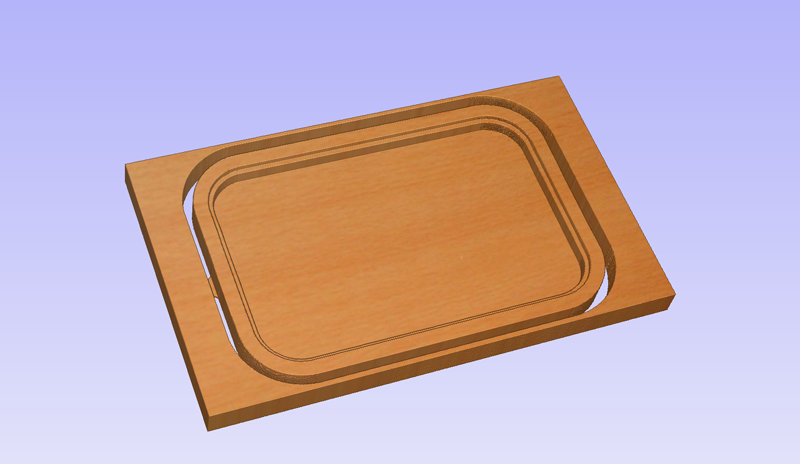 The Top and Mid Ring parts require a machining pass on both the top and bottom or each part (2-sided machining). The bottom can be machined from a single side. Nested Ring Box - larger version - 9.5" x 6.5"
Nested Ring Box - smaller version - 9" x 4.5"